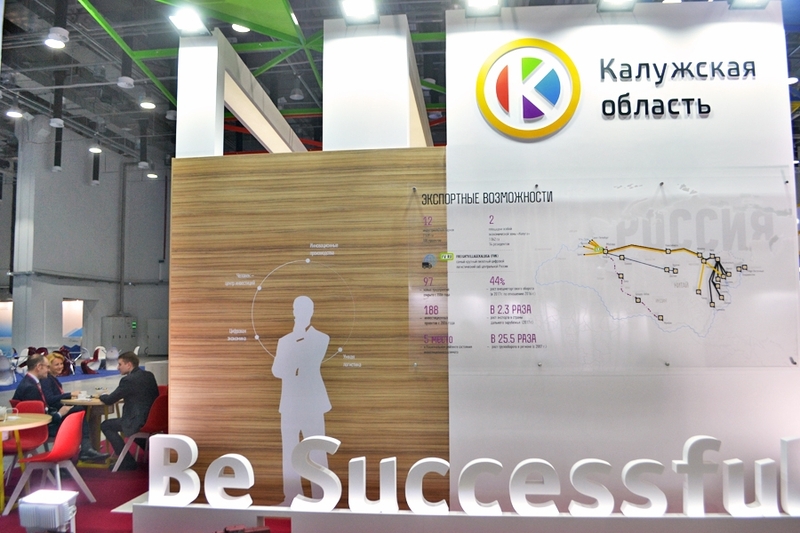 Kaluga Region. 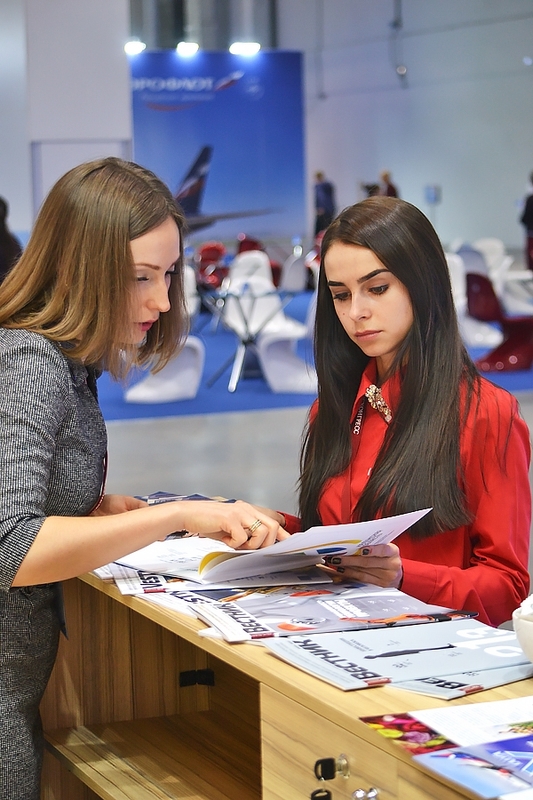 “Zero Day” of the Russian Investment Forum in Sochi. 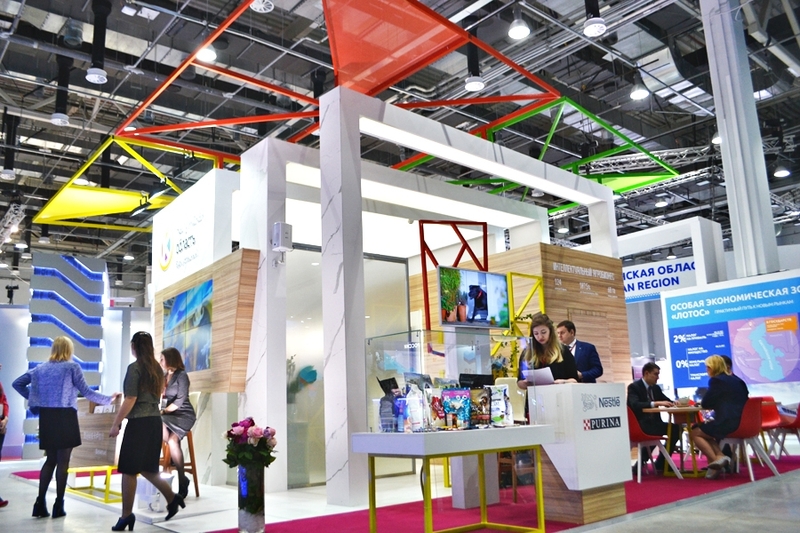 “Zero Day” of the Russian investment forum in Sochi began its work on February 14. 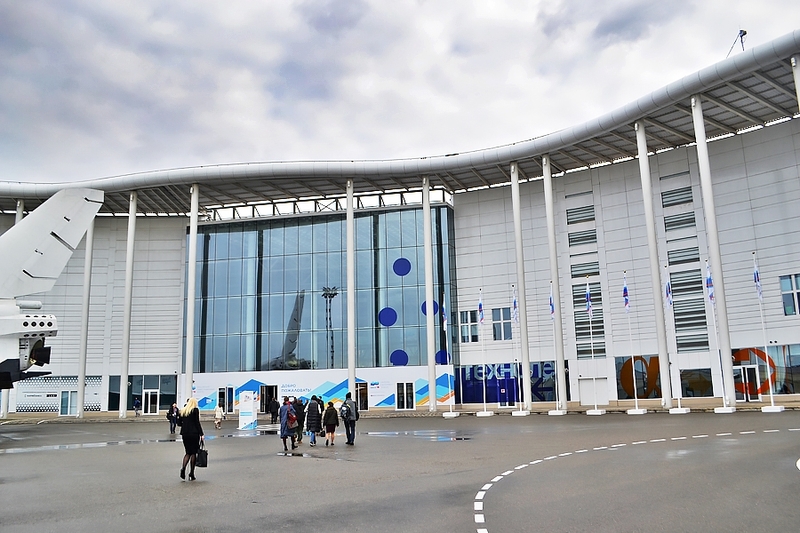 The forum in Sochi is a traditional platform for the presentation of Russia’s investment and economic potential, it’s the place where multimillion-dollar contracts are concluded. 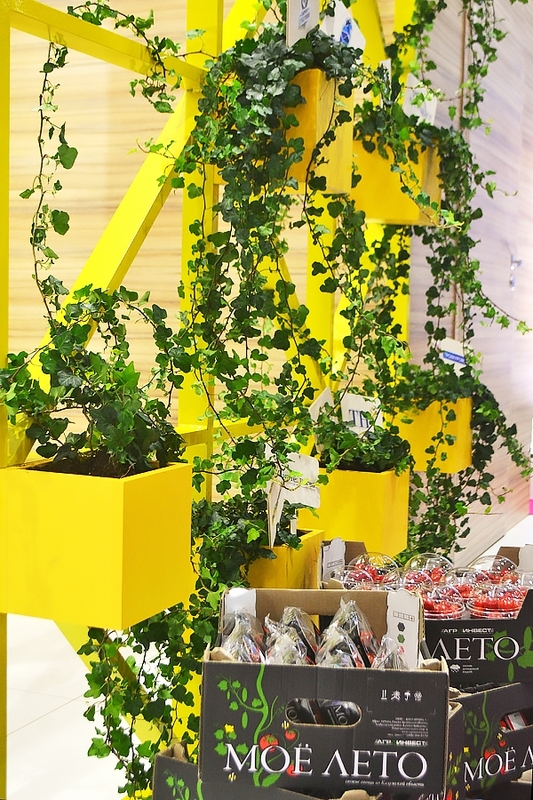 “Zero Day” at the forum will be devoted to Youth Entrepreneurship. 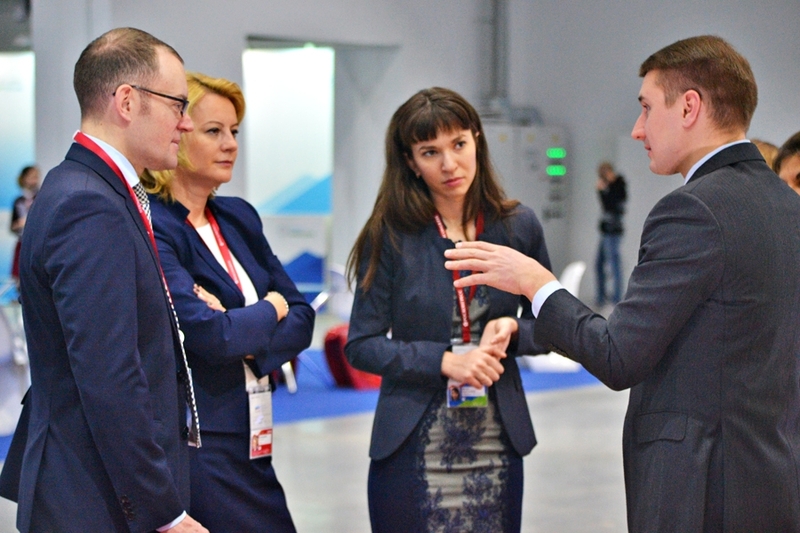 The key event of the business program will be a panel discussion on “The role of youth in shaping the future”, in which the director of the Department for the Development of Small and Medium-Sized Businesses and Competition of the Ministry of Economic Development of the Russian Federation Maxim Parshin will take part. 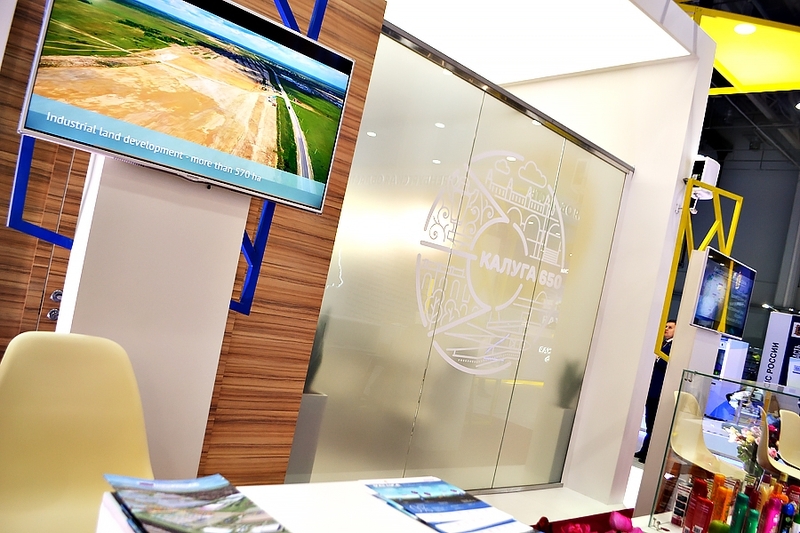 The business program of Kaluga delegation provides for negotiations with management of international companies and meetings with top management of enterprises already established in our region. 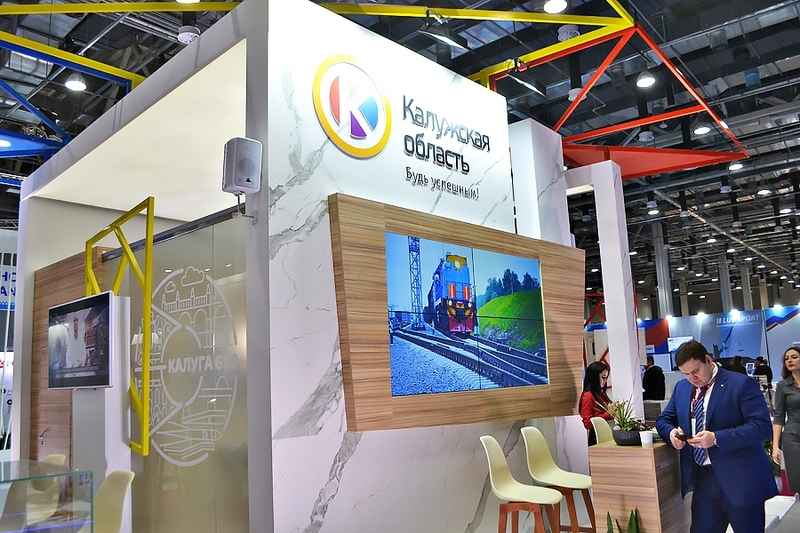 It should be reminded that on February 15 it is planned to sign four agreements on cooperation with Russian companies realizing their projects in the construction industry and in the sphere of metalworking, food and agricultural industry: LLC “MPT-Plastic”, LLC “Stankoflot”, LLC “GC “PTM-Kaluga”, LLC “Agroimpex-Trade”. 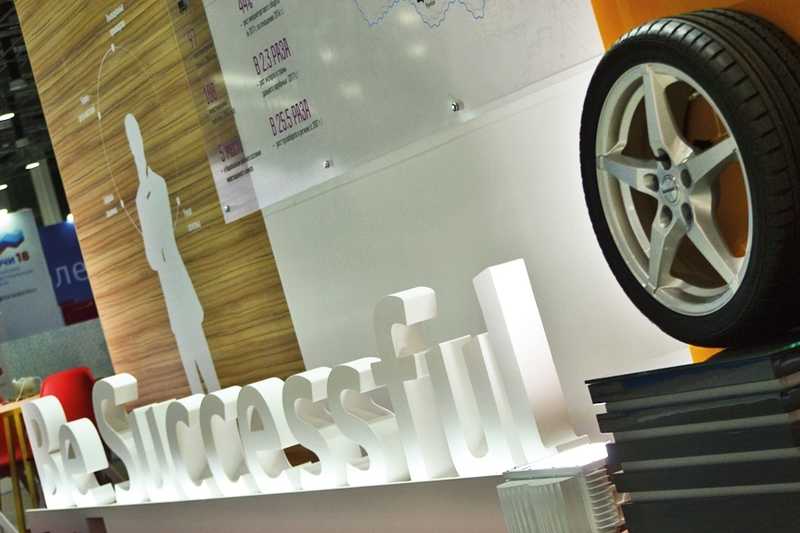 The projected total investment for the four projects will be 1 billion 340 million rubles.